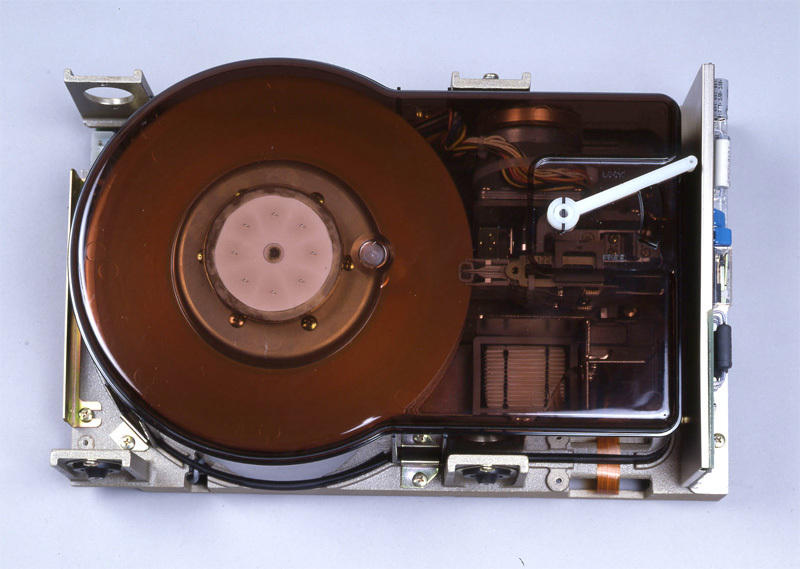 The M2301 magnetic disk unit was the first magnetic disk unit from Fujitsu to use 8-inch, small diameter media. It was completed in June 1979. Fujitsu's 8-inch disk units were called the Swallow Series, and starting with the second generation Swallow-2 in 1981, Fujitsu moved in earnest into the OEM market for 8-inch disks. The later Swallow Series maintained its original physical dimensions, but continued to increase its memory capacity, roughly doubling every two years. 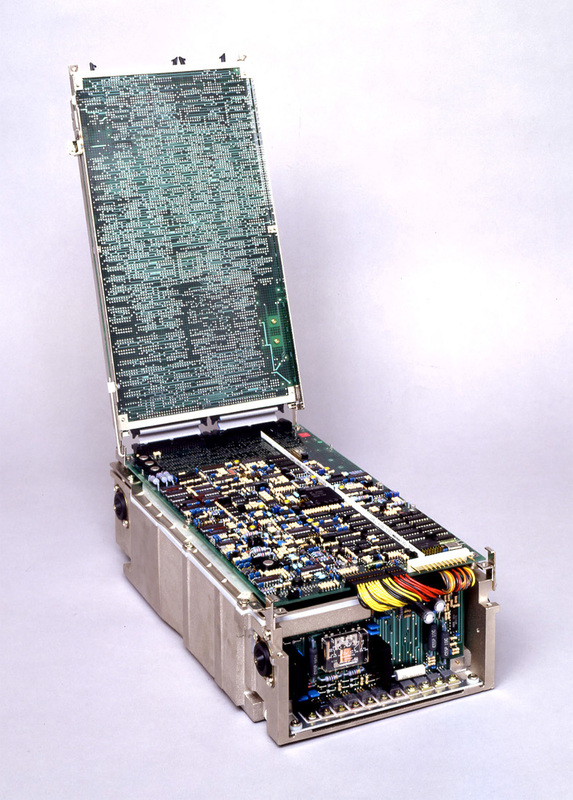 The Swallow-6 (completed in 1989) had a 2Gbyte memory capacity—24 times the 84MB of the Swallow-2, which was completed in 1981. Fujitsu lead the 8-inch disk market with the Swallow Series, and the external dimensions and mounting dimensions of the Swallow disk became the international standard. 1) Recording density was improved by using state-of-the-art access head and disk media technology. 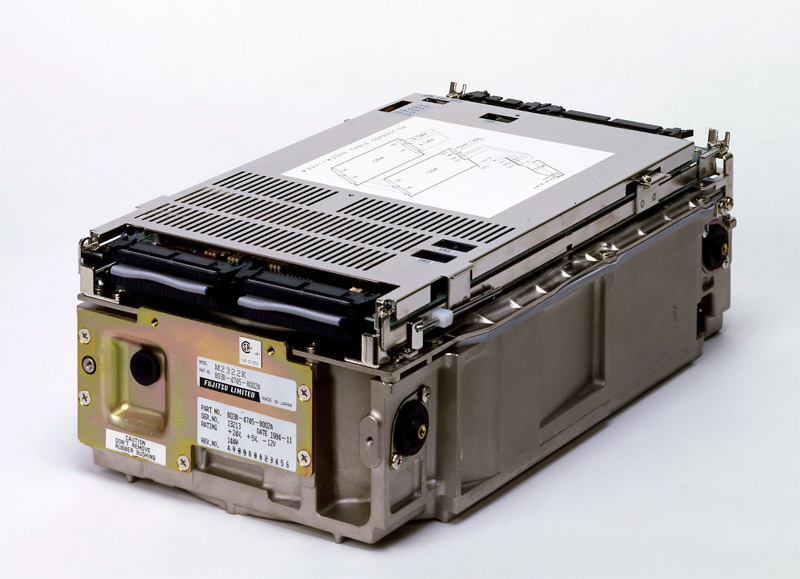 As 5.25-inch disk units improved in performance and capacity, the market for 8-inch disk units shrunk, and Fujitsu's final product for OEM was the M2671P (Swallow-7) completed in 1991. M2301/2 Magnetic Disk UnitFujitsu’s first 8-inch disk, the Swallow-1. Capacity was 10/20Mbytes. M2301/2 Magnetic Disk UnitPhoto viewing Swallow-1 from the top. 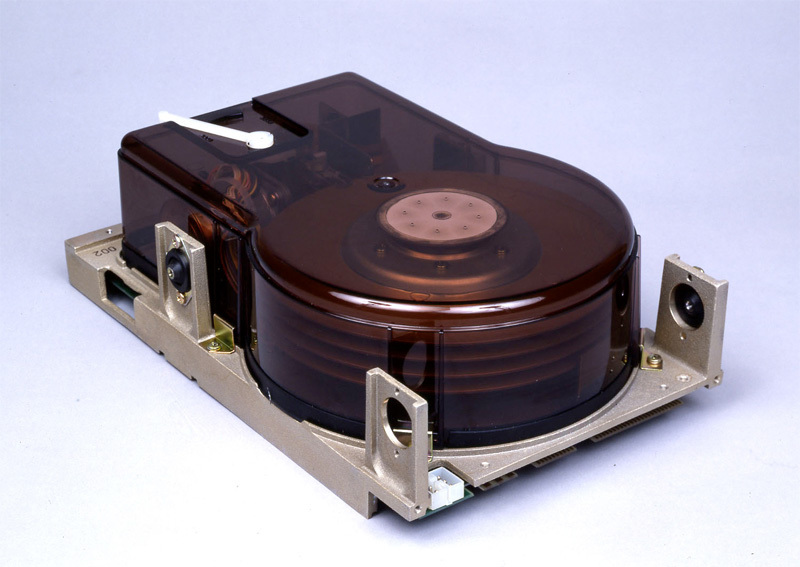 M2322K Magnetic Disk UnitAppearance of Swallow-2.5, which had a recording capacity of 168Mbyte. 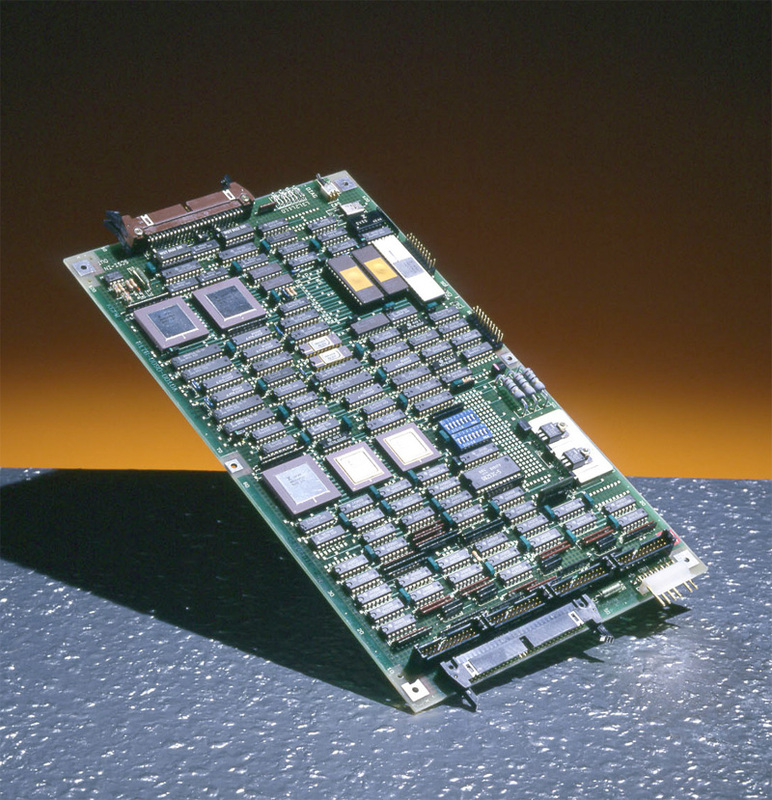 M2322K Magnetic Disk UnitPrinted circuit board installed on top of Swallow-2.5 M1053A IDC (Integrated Disk Controller)A single-board magnetic disk controller. SCSI support was provided by mounting this on top of the disk.